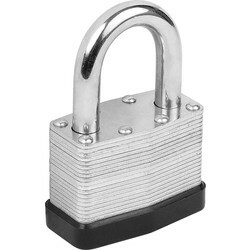 Browse Toolstation's range of padlocks for a trusted security solution for doors, warehouses, gates and more. 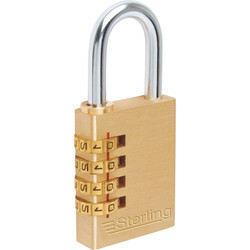 Find a variety of solid steel and brass padlocks, including disc, container and shutter padlocks from trusted brands such as Squire padlocks. 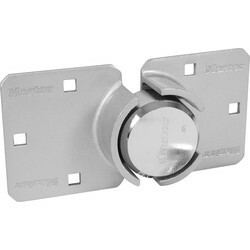 Secure keys and valuables outside communal areas with a key safe, such as the Squire push button key safe which contains 4,000 recodeable combinations. 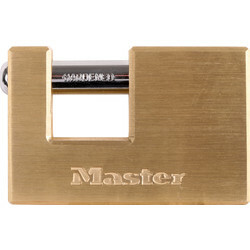 Eliminate the need to carry keys around with a combination padlock, such as the Squire Tough combination padlock which is ideal for luggage, toolboxes and gates. 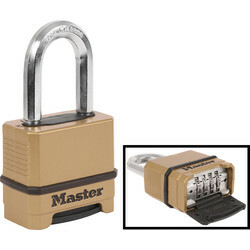 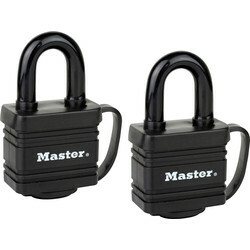 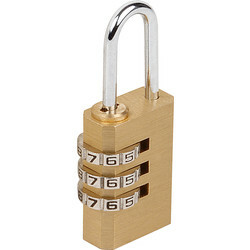 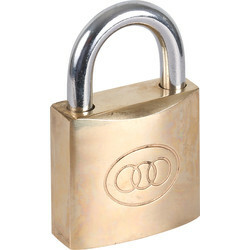 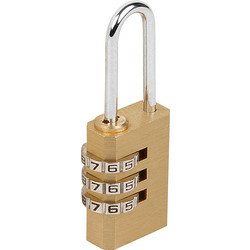 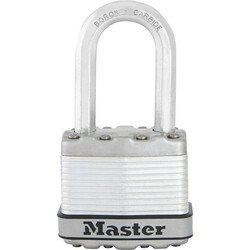 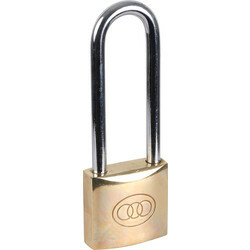 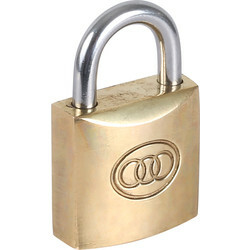 Protect containers or storage units with container padlocks. 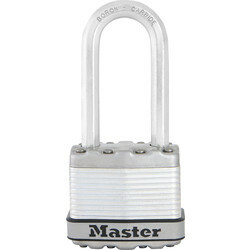 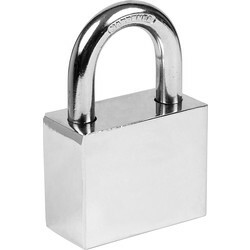 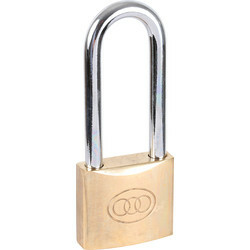 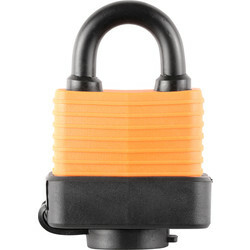 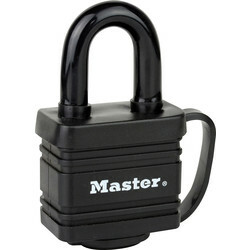 The Squire container padlock has a solid hardened steel lock body with anti-bump and pick for high attack-resistance. 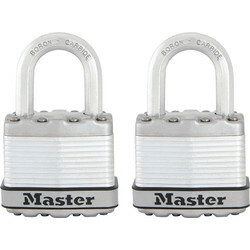 To secure chains choose shutter padlocks as the rotating shackle prevents cutting with any type of saw, or disc padlocks with an anti-drill plate such as the sterling stainless steel disc padlock. 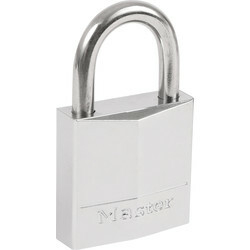 Many padlocks at Toolstation are available as Keyed Alike padlocks for larger premises, and weatherproof padlocks for exterior locations. 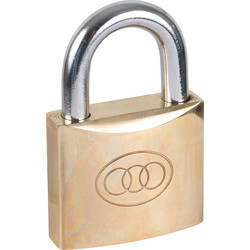 Use the click and collect service for easy pick up or spend over £10 online for free delivery.